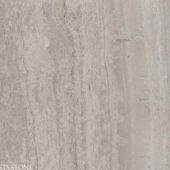 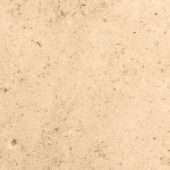 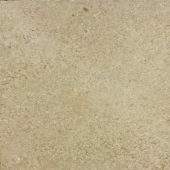 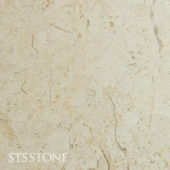 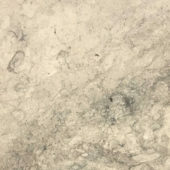 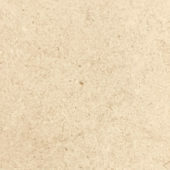 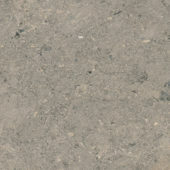 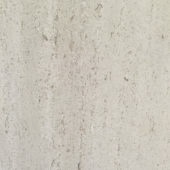 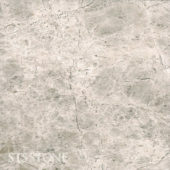 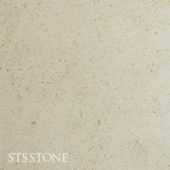 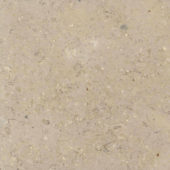 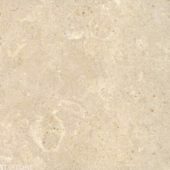 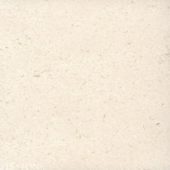 Limestone is a sedimentary stone formed from calcite and sediment and has become increasingly popular over recent years due to its natural and consistent appearance. 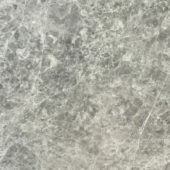 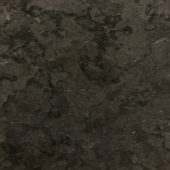 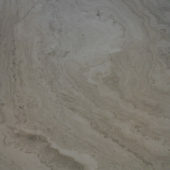 Unlike marble and granite, we do not recommend polishing, so it is for clients who prefer a more natural look and feel. 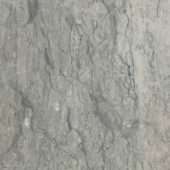 To maintain beauty for years to come, this stone will remain in the original condition when sealed and proper care and maintenance adhered to. 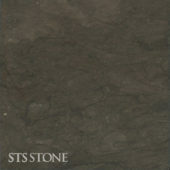 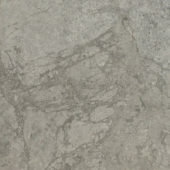 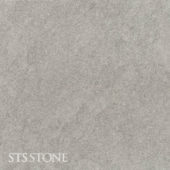 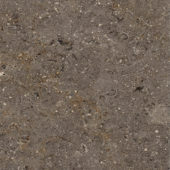 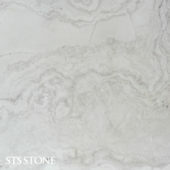 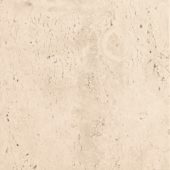 It is perfectly suited for projects that require soft and neutral colours, along with a sense of luxury.